You are here: Home / SURFIRAN Journal / How-To / Why is travelling to Iran so expensive? Why is travelling to Iran so expensive? This is a question often asked of my colleagues in the sales section of SURFIRAN, in particular when it is compared with other countries in the region such as Egypt and Turkey. The short answer is that it is predominantly due to tourism being an emerging industry in Iran which lacks infrastructure development. For instance, in Tehran, there is only six five-star hotels in the whole city. In comparison to Istanbul and Cairo, where there are more than one hundred. 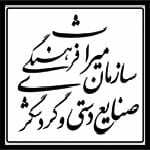 In other major cities, the situation is not any better. In Esfahan, one of the most popular tourist destinations in Iran, there is only two five-star hotels. Hotel availability in tourist high seasons such as end of March to June as well as November to February is also more scarce than other times. Lack of options results in lower competition amongst hotels and means a higher cost for quality accommodation. This means that 50% to 70% of the payment a tourist makes goes towards accommodation costs. Other associated travel expenses inside the country such as transportation (plane, train or bus) is significantly less expensive than other popular tourist destinations in the region. For instance, on average, the cost of one way flights from Tehran to Shiraz is USD 40 and travelling by bus is around USD 10. One other reason that makes travelling to Iran more expensive is the nature of the visit tourists make to Iran. Popular tourist destinations such as Turkey and Tunisia often offer tourists relaxation activities limited to a few cities. Iran is a destination where long travel is often required between cities. People often take the opportunity of their trip to Iran to learn about Persian culture and art as well as the history of the country. In order to capture the whole essence of Iran, in both its ancient and contemporary sense, tourists tend to visit six big cities on average and this contributes to higher costs. However, with the increased interest in travelling to Iran from around the world, there are currently massive hotel construction projects being undertaken and we hope travelling costs start decreasing in the near future. As a tour operator, whose staff has years of experience in tourism, we understand that especially for young travellers the aim is to travel to a unique destination on a budget or by backpacking. We endeavor to prepare Iran tour packages which leaves the least amount of cost burden on tourists. 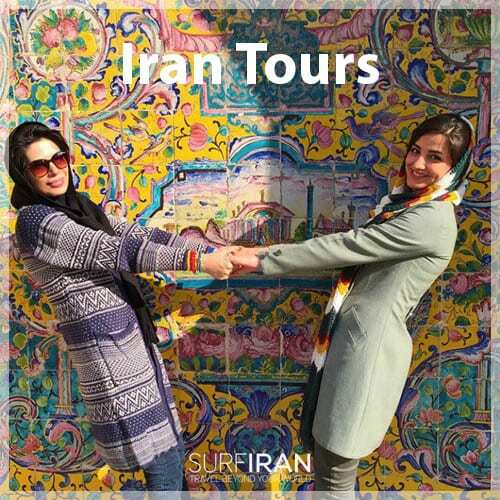 That is why SURFIRAN has chosen a direct sale method to present its tour packages. This is to ensure that tourists do not pay middlemen and other costs while having the luxury of travelling in small or private groups which is more environmentally friendly and leaves less environmental damage on the host society. We only charge a maximum of 15% for our service and if at any time you wish to see details of expenditure, we can provide you with a full list of costs incurred to assure you that the payment you have made has not exceeded the necessary amount and only pays for the cost of the trip. We share this honestly with you and also that for us, the experience of a safe, unique and memorable trip is our top priority. We are proud of our history, culture, art and music that has been gradually formed over millennia and we continue to build upon this legacy. 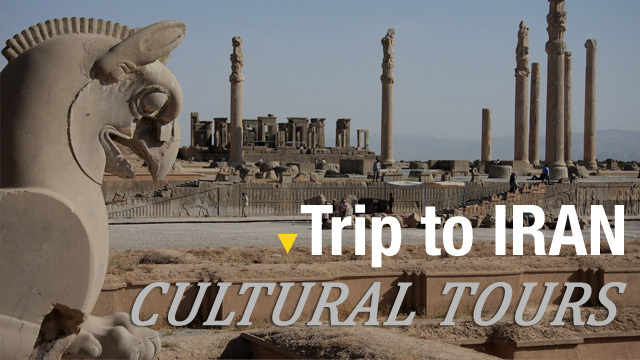 We would like you to discover these aspects of Iranian culture while visiting all the beautiful historical monuments. Beyond Persepolis, Esfahan and Yazd, we believe it is Iranian people who remain the highlight of your visit to this country. We want you to have this opportunity to explore and be in touch with Iranian people without any inhibitions. We hope to see you in Iran. Can I travel to Iran independently? Do I need an Iranian guide? https://surfiran.com/wp-content/uploads/2017/03/Why-is-travelling-to-Iran-so-expensive.jpg 860 1210 SURFIRAN https://surfiran.com/wp-content/uploads/2019/04/logo-fr-w.png SURFIRAN2017-03-18 05:16:512018-02-06 18:39:00Why is travelling to Iran so expensive?